Alberta has steadily become a breeding ground for innovative craft beer, and to further that effect, Olds College Brewery, in partnership with the Alberta Beer Festivals (ABF), has taken a unique approach with its latest beer launch. As you may or may not know, Olds College has a small 2,000 square foot facility dedicated to teaching students the art and science behind brewing the best beer possible. They have been creating commercially available beer since 2014. As part of their relationship with ABF, students at Olds College brewery create a special brew every year for the upcoming spring festivals in Alberta. This year, the decision was made to hold an online public competition for choosing a style, name, and label for the festival beer- and the results so far are very promising. Titled “Be the Brewer” contest, the ABF website invited the public to first choose a style, and through popular vote a Belgian Witbier won out. 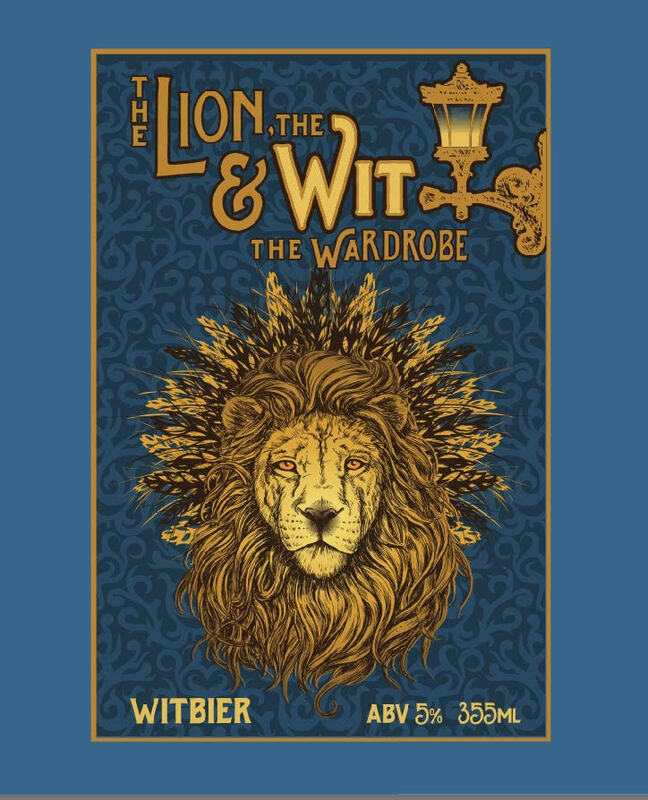 The winning submission for naming this refreshing brew came down to the unique: “The Lion, The Wit, and the Wardrobe”, inspired by the classic children’s novel. Finally, contestants were invited to submit a label design for the new beer, the winner of which is a beautiful example of the creativity and graphic design abilities of the public. After the selections were made, contestants and guests were invited to help brew the first batch of the Witbier in the Olds College brewery alongside its brewmaster and students. Judging from the ingredients in the recipe, this witbier should prove to be smooth and citrusy with highlights of orange peel and pepper spice. The Lion, the Wit, and the Wardrobe will have its own tap at Craft Beer Market and Beer Revolution, alongside with being sold in cans at select Sobeys Liquor stores later this spring. It will also be showcased at the 2017 Calgary International Beer Fest & 2017 Edmonton Craft Beer Fest.